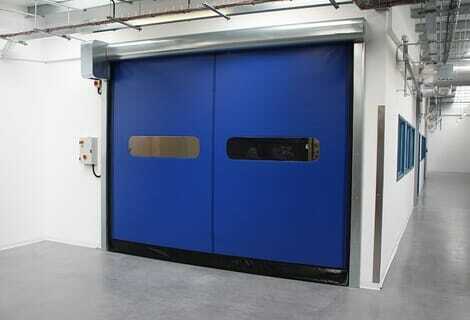 Rollashield RS50 – these shutters are constructed from 50mm flat steel lath. They give a neat and aesthetically pleasing finish, which is particularly well suited to smaller, internal applications such as serveries. 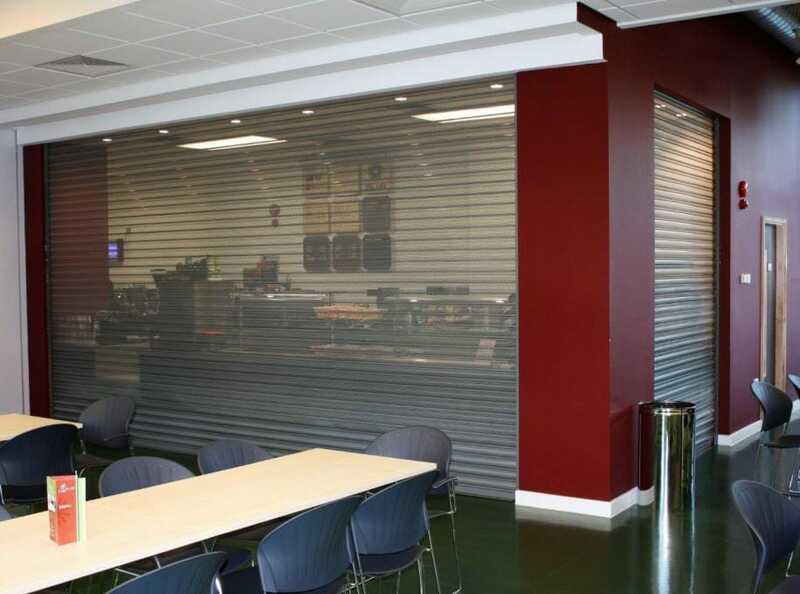 Rollashield RS70 – these shutters are constructed from 75mm, curved steel lath. 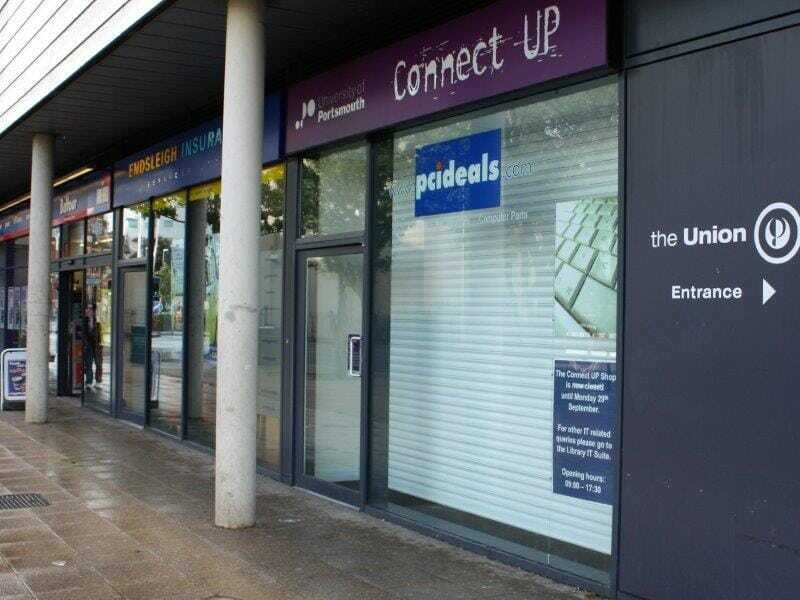 They can be manufactured to large sizes making them a popular, budget solution for applications such as large shopfronts and to secure doors and windows on commercial units. 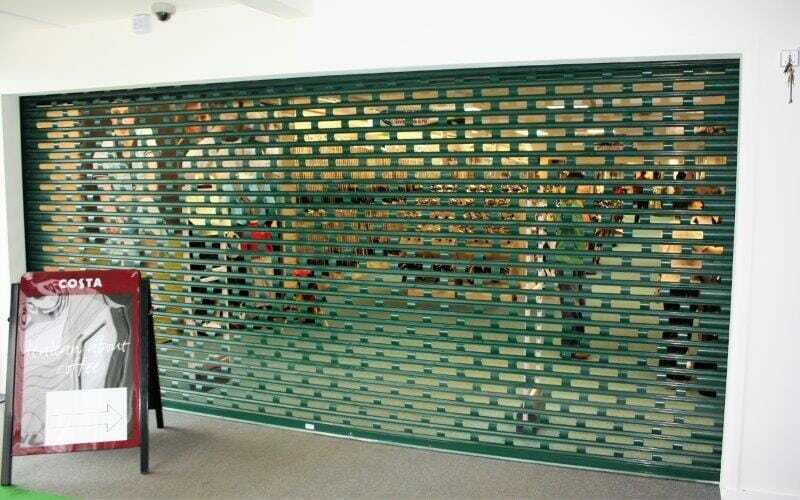 These shutters are complete with perforations or punchings for through-vision, making them a popular choice for applications such as shopfronts. Punched slats are available in brick-bond or in-line styles and offer a good level of through-vision. 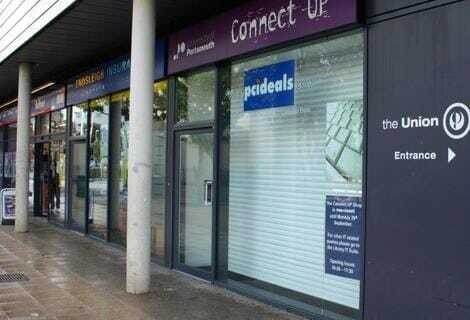 Perforated slats have small holes offering around 25% through vision and are particularly effective for retail units as they become almost transparent with good back lighting.